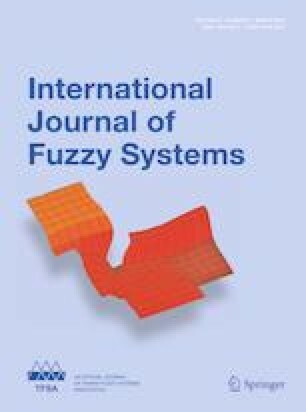 In this paper, the stochastic stabilization problem of uncertain networked control systems involving Takagi–Sugeno (T–S) fuzzy model, transmission delays and external disturbances is investigated, where the random network-induced delays are modeled as Markov chains. Firstly, by combining T–S fuzzy model with fuzzy PID controller, the uncertain networked control systems with random communication delays and external disturbances are modeled. Then, the uncertain networked control system is simplified through a mathematical method, and the stabilizing controller is derived for the uncertain networked control systems by using Lyapunov functional and linear matrix inequality. Finally, simulation results are presented to verify the effectiveness and availability of the developed results. This work was supported in part by the National Natural Science Foundations of China under Grants 61374100 and 61673161, in part by the Natural Science Foundation of Jiangsu Province of China under Grant BK20161510 and in part by the Fundamental Research Funds for the Central Universities of China under Grant 2017B13914.